ART IS BEAUTY: The DIY'ers DREAM gift guide! Naughty or NICE! 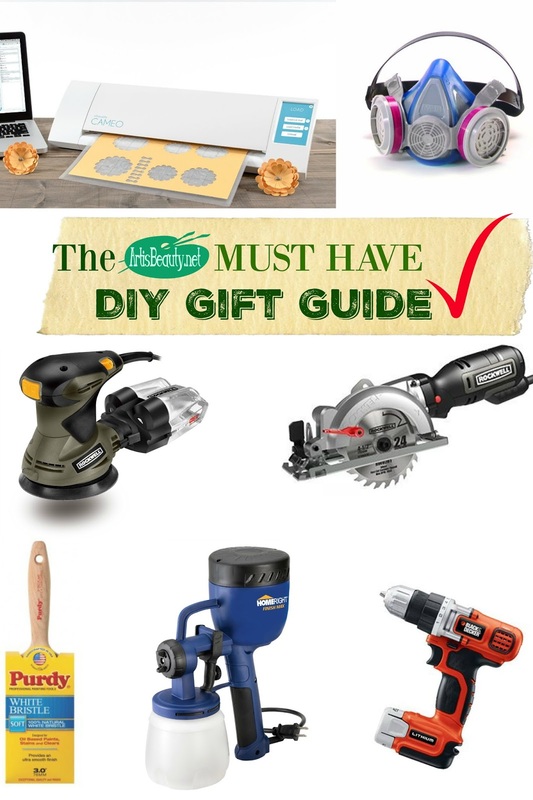 The DIY'ers DREAM gift guide! Naughty or NICE! Need Gift Ideas for yourself...?? "you never tell me what you want"! Family and friends wondering what a DIY'er would even NEED???? Send them this Post and have them Making a List and Checking it TWICE! I have made your list for you! This post contains affiliate links which will direct you back to the products I mention. If you choose to purchase them, I will receive a small commission but it does not cost you anymore to purchase it through the link. I have a fun post for you guys today! constantly in my DIY life. These are items that all have helped me save time and got the job done when I needed it. SO start making your list and checking it TWICE! I will admit I was nervous when I first bought mine. I worried if this was going to be worth the money. I will tell you and anyone who has learned to use theirs will as well...YES! these pieces into quick sellers. You know how sometimes you need to quick cut something and you don't want to pull out the table saw or miter saw. 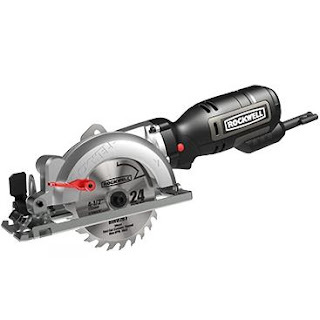 Yeah...this baby makes it so easy to zip a piece a wood in half. 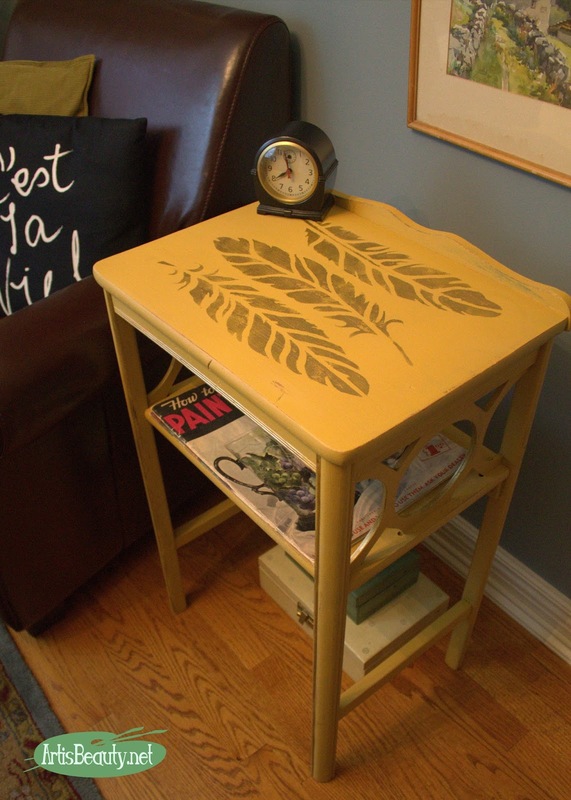 I just used this on another big project that I can't show you yet, but I can show you my cute little Feather Table I did. I literally took me about 2 minutes to spray the whole piece. See all those little round insets? Do you know how long that would have taken to paint with a brush?? A lot longer. 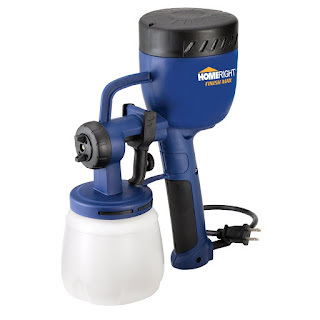 So my Homeright sprayer is a MUST HAVE. I don't need to show you the projects I have used this on because pretty much in every post you will find this baby laying around the project. I have owned a couple drills and this baby has been the one that outlasted them all. I have the double battery pack so when one dies I just clip in the other. It also has a tiny light when you start drilling so you can see what you are doing. You know when you are screwing in those ding dang teenie tiny screws and you can barely see them. This drill helps so that you can see what and where you are drilling. Honestly I couldn't live without it. 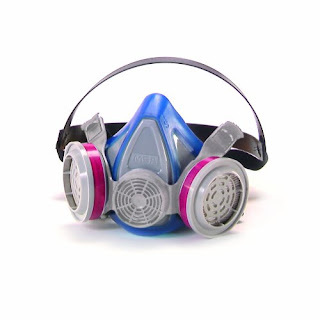 You know the ones that just basically filter the dust into the air....NOT THIS BABY.. I just used this the other day and as always was flabber gasted by what it collected in that little container. For once I wasn't covered in dust!! I can't urge you enough! I have worn mine for years! It doesn't look this pretty anymore, but when ever I am making a mess the first thing that goes on is this and my safety glasses. There was no safety back then, but there is now and there is no REASON not to wear one. I mean this baby is even CUTE.. Your family will thank you down the road. 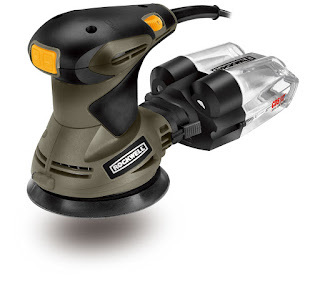 The one thing every DIY'er can't live without.. 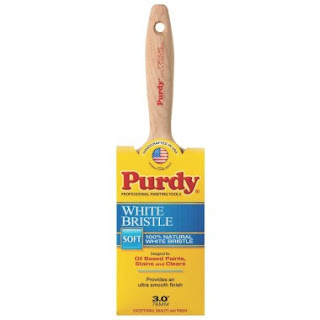 Yes..there are other brushes..but once you use a PURDY you will know why people love them. They are like the diamonds of the DIY world. SO that is my MUST HAVES List. I am sure I could have found more, but I know everyone is busy and want to know the basics. So now you have them. Season and enjoy your DIY'ing time. See you tomorrow with another DIY makeover! !